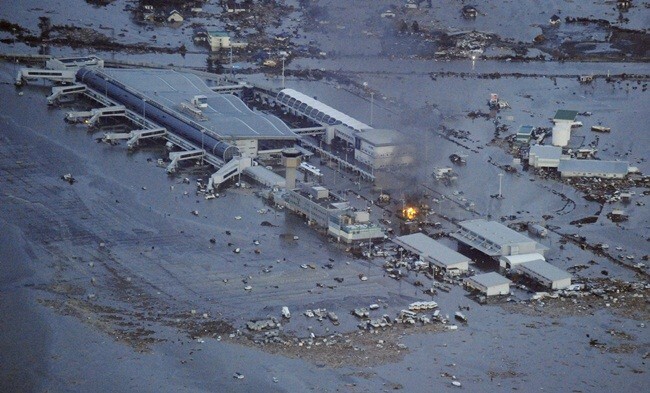 The earthquake and subsequent tsunami has put Sendai Airport underwater and has resulted in a total evacuation of the airport, the below picture show the Japan’s Sendai Airport completely inundated following the Tsunami. 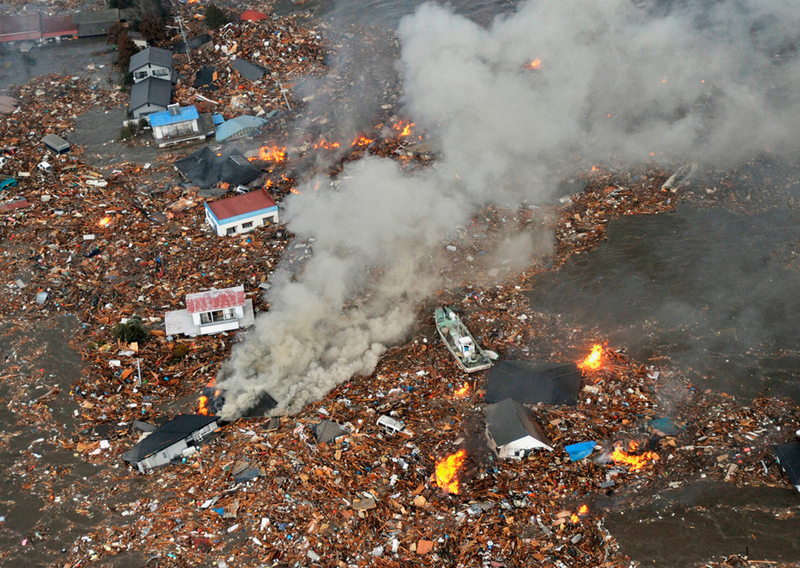 Sendai was hit by a ten yeards high tsunami top ten yards, exactly as they had warned the authorities. The tsunami has gone up to 3,5 miles in the prefecture of Fukushima. When he retired on the beach there were from 200 to 300 bodies. 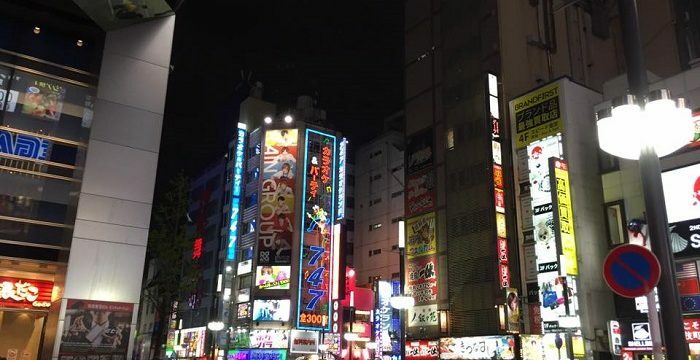 The agency Kyodo News and Jiji Press Nipponese have indicated that the bodies were found in the area in Sendai Wakabayashi. In almost all the 1,200 houses were affected in some way. 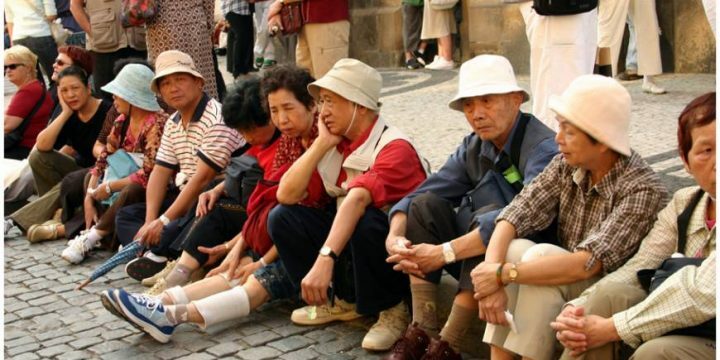 The Army has taken steps to evacuate the residents of Sendai 60000-70000 moving in makeshift shelters. 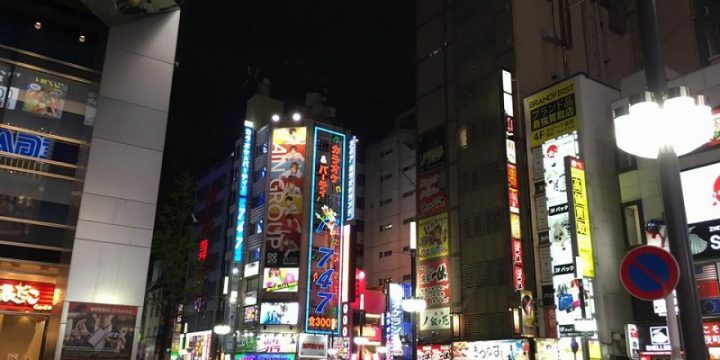 Sendai, the capital of Miyagi prefecture, has a population of about one million people but only those who live along the coast were directly affected by the tidal wave. 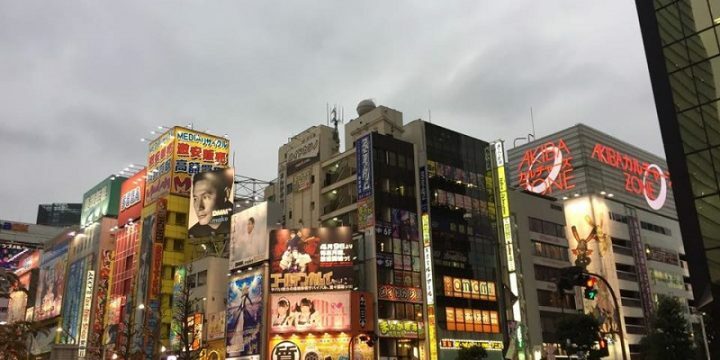 Not only does Japan still had to deal with the consequences of the earthquake, the tsunami alert followed each other from one side of the Pacific Ocean, from Siberia and the Kuril Islands in Russia, Hawaii and Alaska in the United States from Taiwan, the Philippines and Indonesia to Australia and remote New Zealand, recently returned from a similar cataclysm. The alarm is also in all micro-nations of Oceania, and is extended to Latin America, from Mexico to Chile to emergency state in Ecuador.